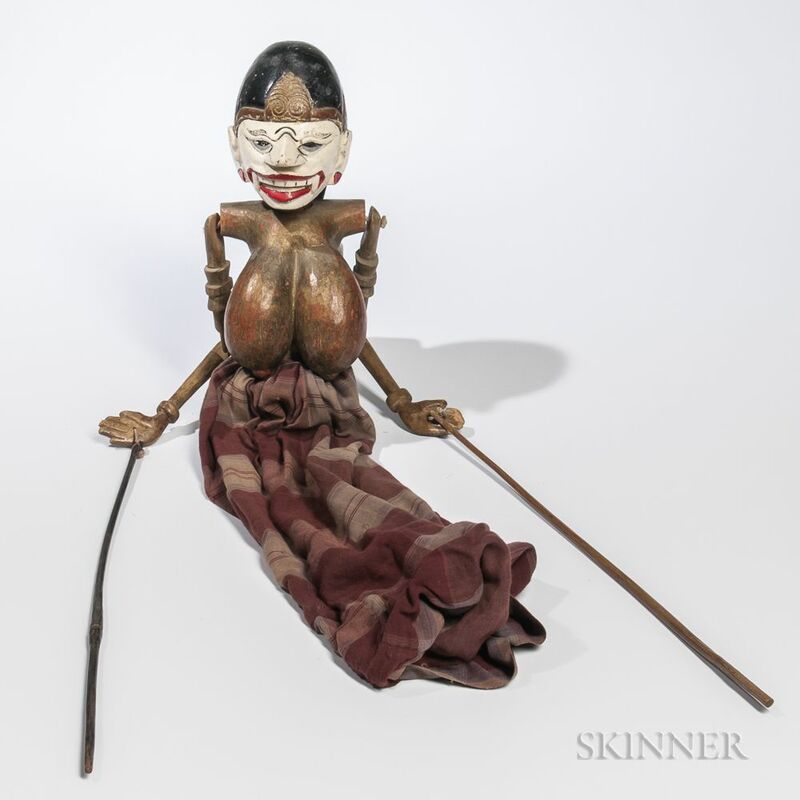 Puppet Figure, Bali, early 20th century, painted wood head and torso, long fabric dress, and articulated arms, ht. 27 in. Provenance: Arnold Crane collection, Chicago.